Many of us watch what we eat but not what we drink when on a diet. That's a mistake. The average American drinks one out of five of their daily calories. 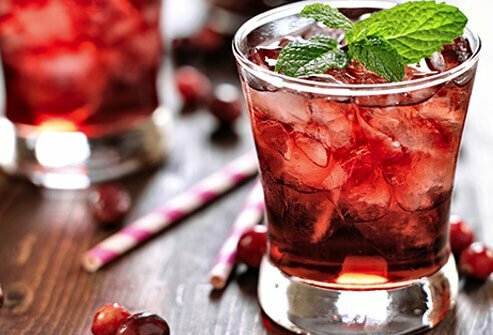 Choosing the right drinks can tweak your metabolism, curb your appetite, and reduce your total calorie count. Which drinks are spoilers and which are helpers on the path to weight loss? Every time you chug a bottle of soda, you're consuming hundreds of empty calories. 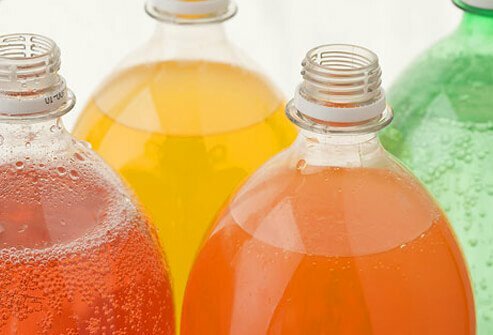 Switching to diet soft drinks is an obvious way to cut calories, but the research is mixed on whether this switch leads to weight loss. Some studies show a short-term benefit. Others find diet soda drinkers gain weight. If you eat or drink more calories than you burn, just switching to diet soda may not do the trick. 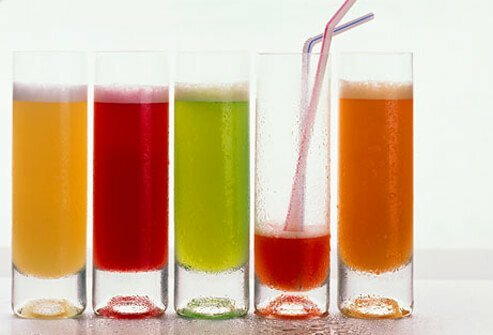 Vegetable juice is as nutritious as fruit juice, with about half the calories but a lot more sodium. 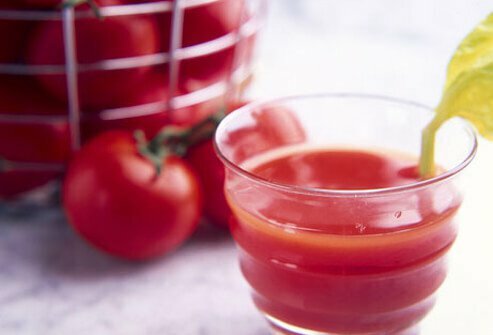 One cup of tomato juice has 41 calories, compared to 122 calories for orange juice. Choosing juice with pulp provides some fiber, too, which can help control hunger. Blend a banana, strawberries, and blueberries into a frothy smoothie, and you've got a delicious drink. 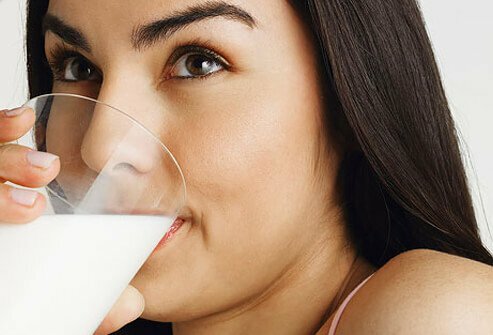 Make your own, so you can control the ingredients: skim milk (or an alternative, like almond milk) and fresh or frozen fruit are all you need. 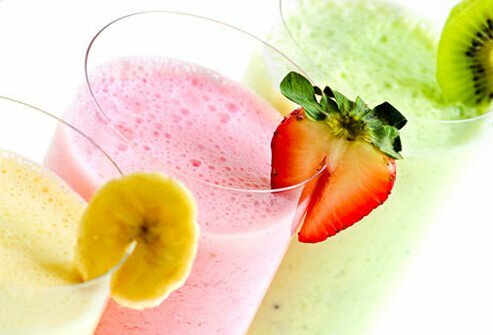 Restaurant smoothies may include ice cream, honey, or other sweeteners that boost the calorie count sky-high. 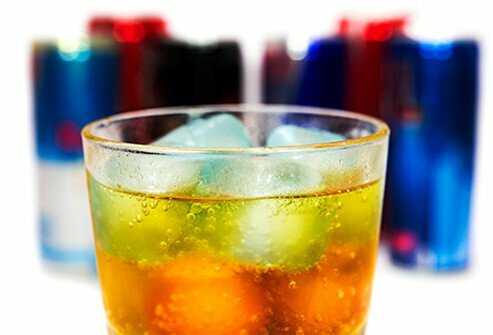 Most sports and energy drinks are calorie bombs like soda. They may have more added nutrients, but you can find the same vitamins and minerals in low-calorie foods. 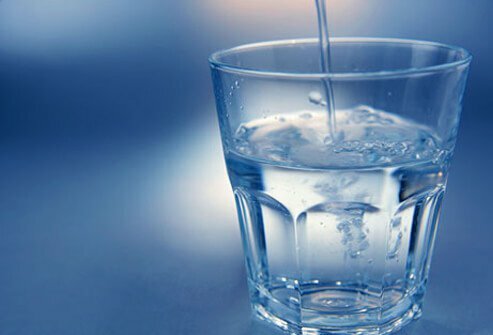 When you're working on weight loss, stay hydrated with water rather than sports drinks, unless you need the extra nutrients because you're exercising hard and sweating a lot. 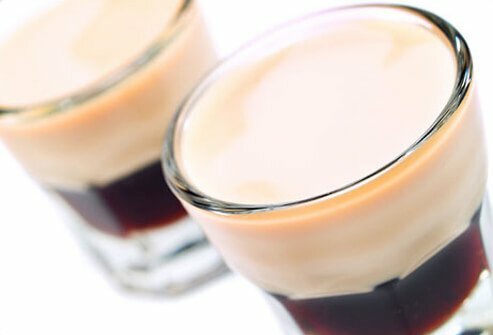 When you need a shot of caffeine, coffee is a better choice than soda or energy drinks. 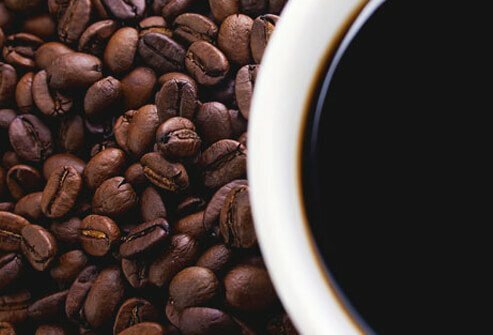 Black coffee is calorie-free and rich in antioxidants. 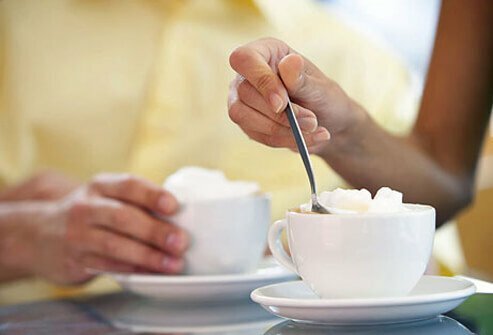 Studies have shown that consuming moderate amounts of coffee (about 3 to 4 cups a day) may improve mood and concentration, and reduce the risk of type 2 diabetes and some types of cancer. Once you add heavy cream, flavored syrups, or a snowcap of whipped cream, your mug of black coffee is full of fat and sugar. Specialty coffees can contain up to 570 calories per cup: possibly more than an entire meal! If you don't like your coffee black, add a little skim milk and artificial sweetener to keep the calorie count low. Green tea is an excellent choice when you're looking for a little boost. 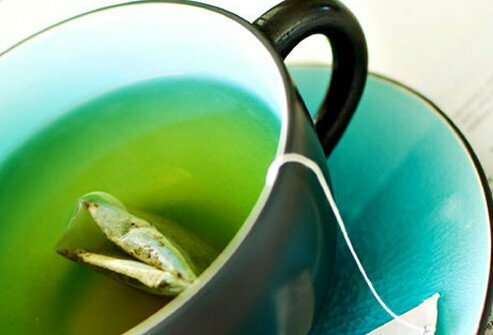 Not only is it near calorie-free -- some research suggests green tea extract may stimulate weight loss. It's not clear exactly how that works, but caffeine and micronutrients called catechins may each play a role. The benefit appears to last only a few hours, so it may help to drink green tea at least twice a day. 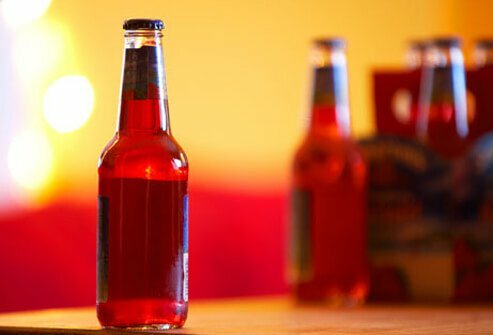 OK, beer is not really going to help you lose weight. But if you're out with friends and want to share a pitcher, light beer is the way to go. 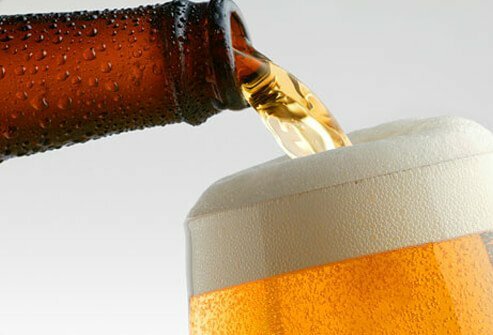 A 12-ounce serving has about 100 calories, compared to 150 calories for regular beer. Columbia University: "Is juice as good as whole fruit?" Center for Science in the Public Interest: "Alcopops." Huxley, R. Archives of Internal Medicine, Dec. 14-28, 2009. Basu, A. Journal of the American College of Nutrition, February 2010. Shahar, D. The American Journal of Clinical Nutrition, October 2010. The University of Arizona Cooperative Extension: "Dietary Fiber."